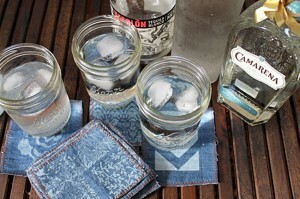 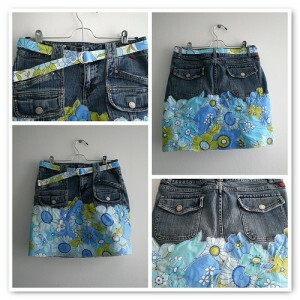 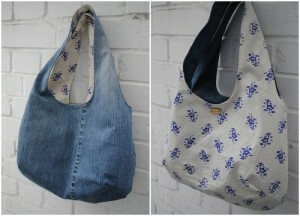 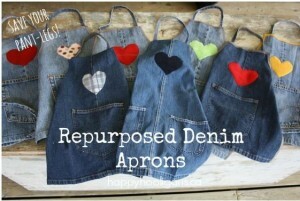 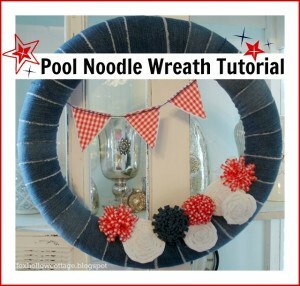 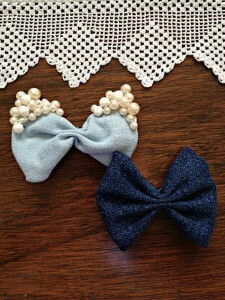 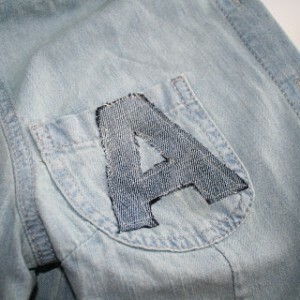 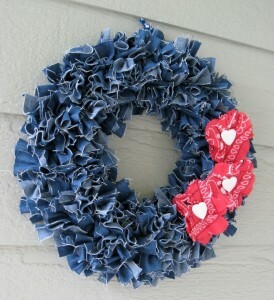 Recently, I shared some wonderful denim placemats made from repurposed jeans. 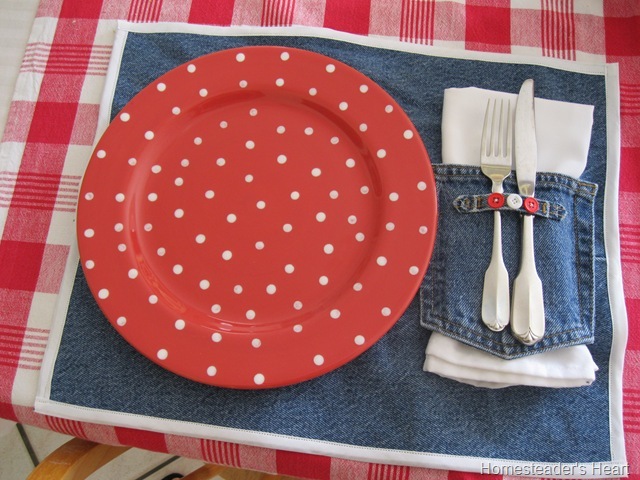 Placemats are a popular item to make when there’s extra denim laying around. 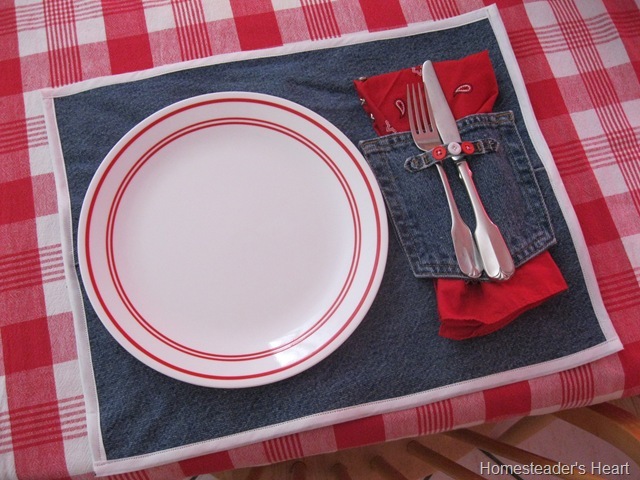 Kim from Homesteader’s Heart made these wonderful placemats and I love how they turned out. 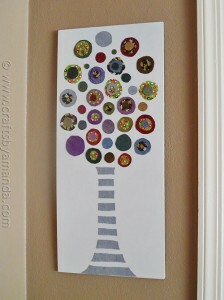 I especially love the extra details she added. 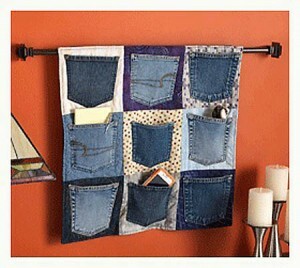 She trimmed out the edges with coordinating binding and used the belt loops from her repurposed jeans to create a little place to tuck away the flatware. 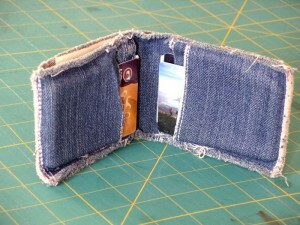 Soooo clever!